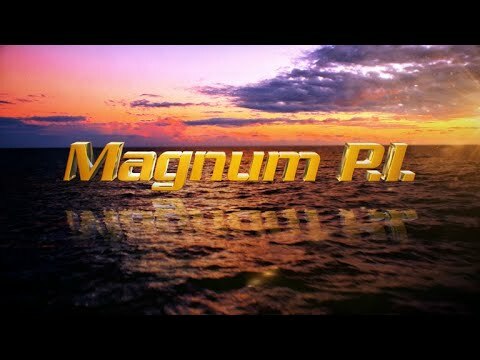 This series makes the most of its Hawaiian setting by sending private eye Thomas Magnum all over Oahu righting wrongs — at least when he isn’t dealing with security at the posh estate (dubbed Robin’s Nest) of absentee owner, and celebrated-but-unseen author, Robin Masters and clashing with stuffy British butler Higgins. T.C. and Rick, buddies from Magnum’s days in the military, help him out with cases. Magnum is provided nearly unlimited use of many of Masters’ luxury items, including a Ferrari.